Washington, D.C., continues to be scandalized by news that senior aides of U.S. President Donald Trump's campaign met with Kremlin-linked associates last year offering dirt on Hillary Clinton. But do voters fours hours northeast of the D.C. beltway care about the bombshell reports? 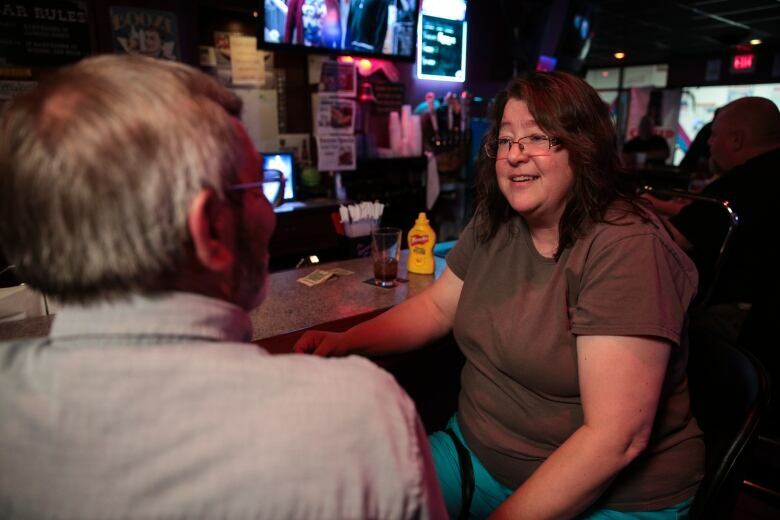 At the Red Rooster pub in Hazleton, Pa., the topic of Russia, as it relates to the beleaguered Trump presidency and alleged collusion during the 2016 election, elicits eye-rolls and smirks. "It's a shame — a shame we're even talking about Russia whatsoever," says Jared Buchman, 25, wearing a "Making America Great Again" T-shirt. "We should be focused on the issues: health care, immigration law, jobs. Not this collusion thing." It's pretty well the same thing anywhere you go around this former coal town in Luzerne County, a bellwether region in economic decline. Last year, it flipped from the Democrats to support Trump in the election, enticed by his promise to reignite struggling communities. 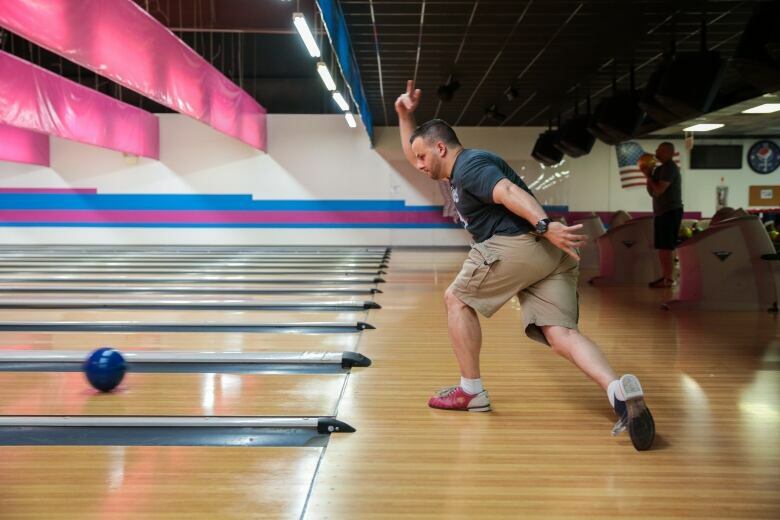 At Chacko's Family Bowling Center in nearby Wilkes-Barre, the sound of clattering pins competes with cheers and tinny classic rock. Geopolitics and thoughts of meddling with America's democratic system are background concerns next to questions like why a simple emergency-room IV bag can cost hundreds of dollars on hospital bills. 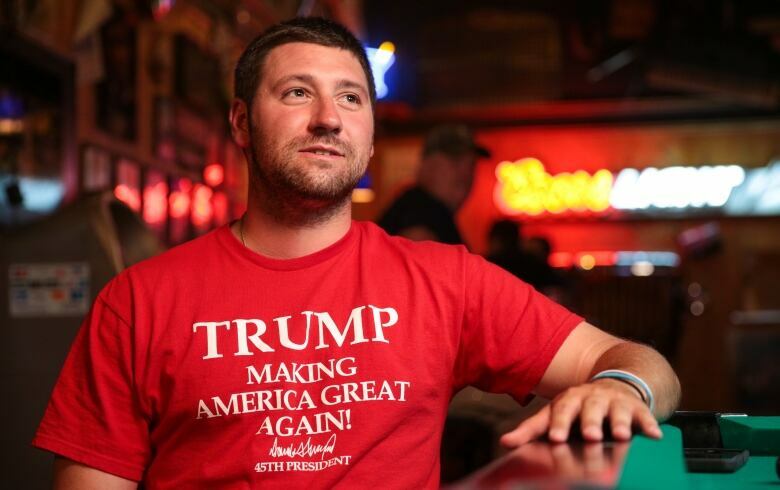 "Around here, people are more concerned about jobs and the economy, not what Vladimir Putin is doing half a world away," Marc Labar, 37, says of the Russian president over a pitcher of Bud Light. Frustrated by the number of people leaving town, the police officer counts himself among those Democrats who decided to vote Trump last year. Luzerne County wants change. Barack Obama took the county by five points in 2012. Last year, Trump carried it by 23 points. 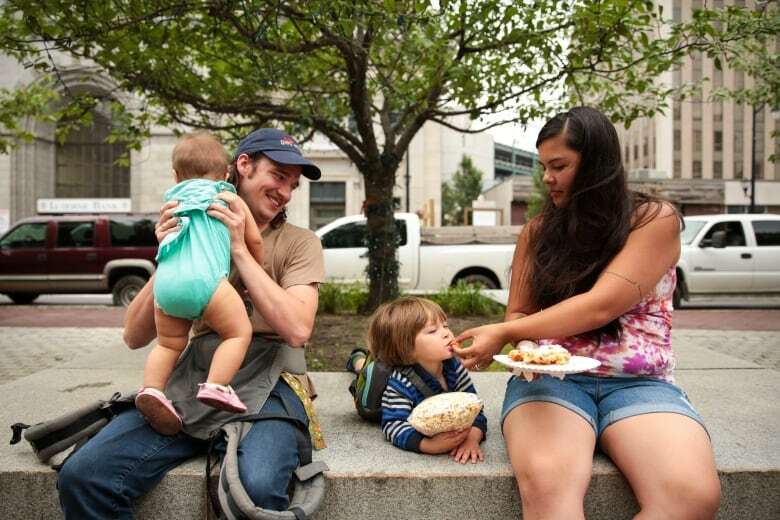 Over funnel cakes with his family at a farmer's market in Wilkes-Barre's public square, Bill Griffith, 29, tosses a squealing baby with one arm. He has no concerns about the Trump-Russia investigation, not when he's working three jobs — as a cook, a construction worker and a landscaper — to support his young family. "You just do what you have to do. Make a little money, buy some food." 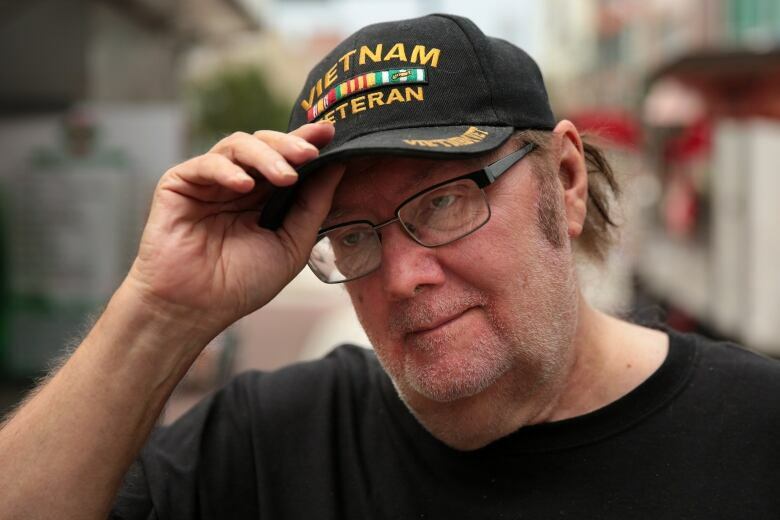 Vietnam War vet Robert Davis, shopping for fresh rhubarb at the market, approves of Trump so far. Stock market gains are up — that consumer confidence has to count for something, he says. He just wishes Democrats and critics would "leave the guy alone." 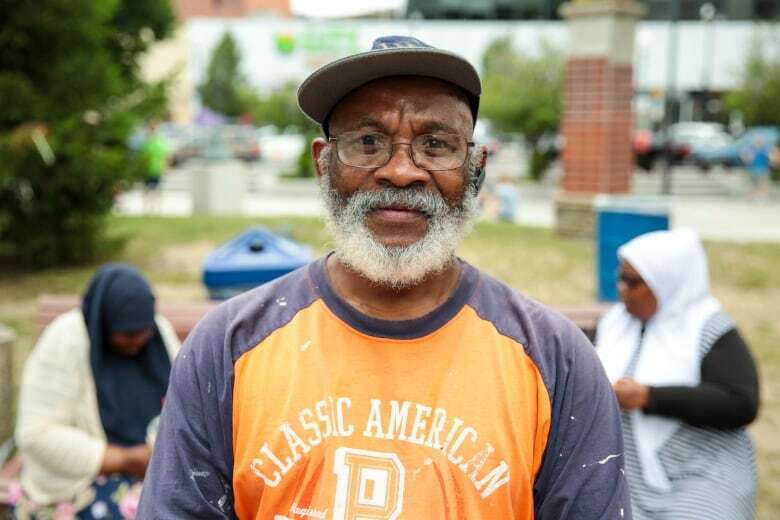 "Let him do his job for the American people," says Davis, 70, from Hanover Township. "I think they've blown this Russia thing way out of proportion." Blue-collar labour, primarily in anthracite coal mining and textiles manufacturing, built Luzerne County decades before its fortunes dimmed. 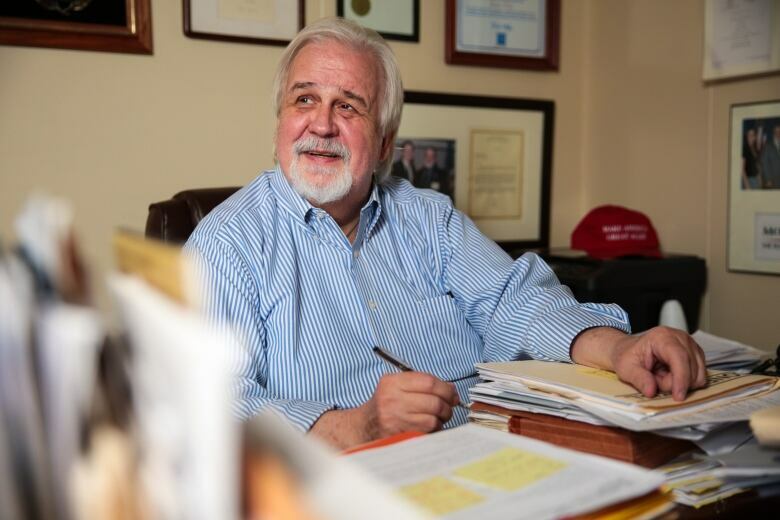 But white-collar voters like financial adviser George Shadie, a well-connected Republican businessman, also turned out for Trump. Shadie wants Democrats and the media to move past the "ad nauseum" Russia coverage. "You turn on the radio, you turn on the TV, that's all you hear: Russia, Russia, Russia," he says. "Let's talk tax reform. Jobs. Raising the salaries of the middle class. I also like [Trump's] ideas about protectionism in imports." Over Salisbury steak and beet salad at the Beltway Diner in neighbouring Hazleton, Louis Terse and his wife Sharon are rare Trump detractors in a restaurant where the TVs show the conservative One America News channel. Louis supported Clinton; Sharon's vote helped Trump carry the Rust Belt. Now she has buyer's remorse. "I thought things were going to change," she says. "I'm really sorry I voted for him." "He's a bum," her husband mutters. "I was right all along. He says at the beginning, 'We have nothing to do with Russia.'" Sharon shakes her head. "What president would get involved in this kind of nonsense?" John Hodge, a boxing trainer, is no Trump fan, but he's tired of political divisions and wants Americans and Congress to stop second-guessing the president. "They worry about him and Russia; they should worry about the United Sates," he says. "The problem is not what exists out, the problem is what exists in. We're better together as a united force." In 2000, the racial makeup of Hazleton was about 94 per cent white. Today, it's about 46 per cent Hispanic and storefronts downtown invite patrons en espanol. 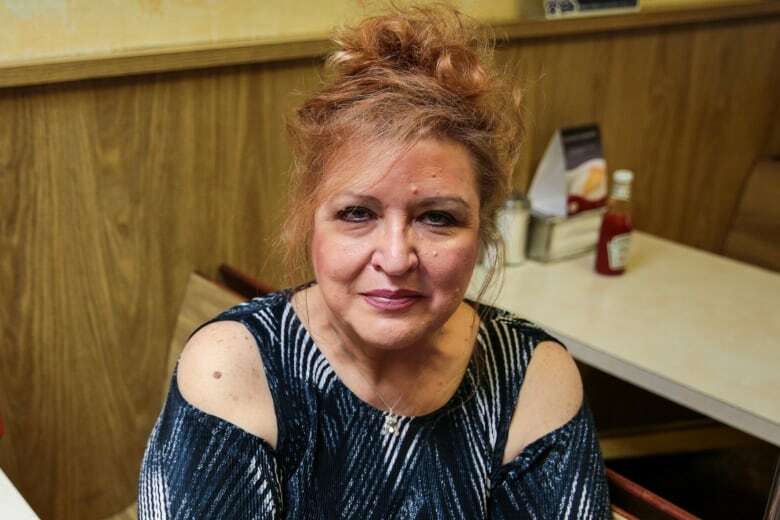 The change is unsettling for people like Alma Basso who, at 63, lives with her mother because she can only work part-time as a hairdresser after breaking her femur. "That's nice to have diverse people coming in here," she says. "But what they did was they gave all these people welfare and they gave housing and it attracted low-income people that are selling drugs." She speaks wistfully of the days when Hazleton was a "nice town." Her vote for Trump was her first vote — ever. 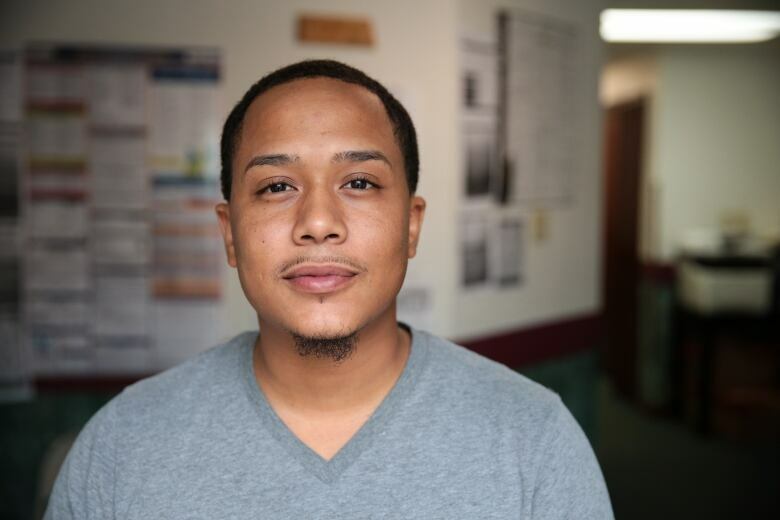 Across the street, a Latino-focused staffing agency is a hive of activity. Stalin Columno, a Democrat who voted for Clinton, runs the office with his cousin, Gabby. Columno's clients are is too busy trying to find work — even in low-wage, unsteady jobs in the warehouses — to pay attention to the latest developments about outside meddling with the U.S. electoral system. Nobody talks about Russia, he says, but people have a lot of questions about residency documents. "Their concerns are immigration policy and if they can travel to their home country and come back with no issues." Weighing mostly on Joanie Yamrick's mind is how she'll be able to retire in a decade. The library staffer wanted Trump to roll back regulations and focus on fixing infrastructure like Pennsylvania's decaying bridges and pothole-strewn roads. Taxes are too high, says Yamrick, 54. She believes her social security is being "squandered" to support undocumented immigrants. "There are behind-the-scenes issues that the president and his advisers and his son are involved with, and I believe that. But I believe that goes on with all presidents, so that's not what I care about," she says. 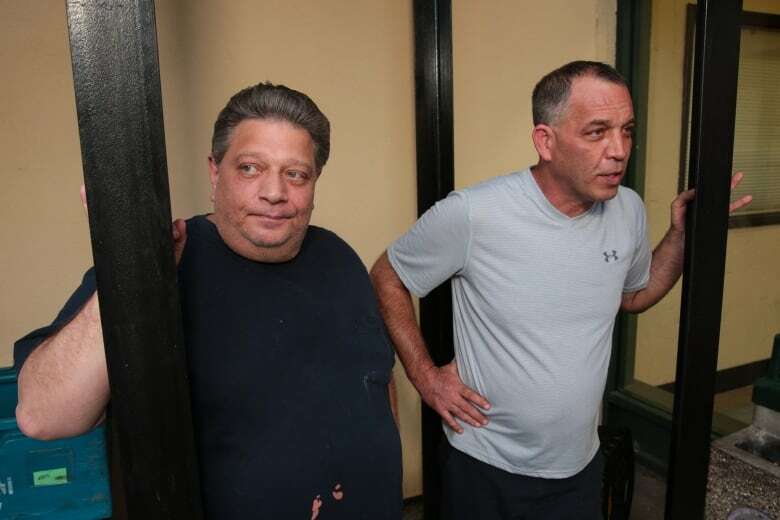 In a strip-mall parking lot in Hazleton, restaurant owner Neal Forte and his chef, Bobby Defeo, sit on milk crates smoking, two grim faces fretting over pocketbook issues. Both men voted for Trump. "Give me a break. I think they hear the word 'Russian,' I think everybody goes crazy," says Defeo, 54. What bothers him is "through-the-roof taxes," while he sees Fox News reports about possible misuse of tens of millions of dollars from the food stamps program. "The Russians don't really bother anybody, they're half a world away. They don't bother us," says Forte, 50. More boldly, he says "there probably was some collusion" with the Kremlin. But even were that to be the case, "So what?"